Massive well done to all our Juniors who graded yesterday. Fantastic effort by all that attended with some of those going for higher grades having to complete a solid 2 1/2 hours without a break. No mean feat when you are only 9. Special mention must go to the two winners of our grading award trophies Lenny Buckler and Matilda Monk (picture featured). 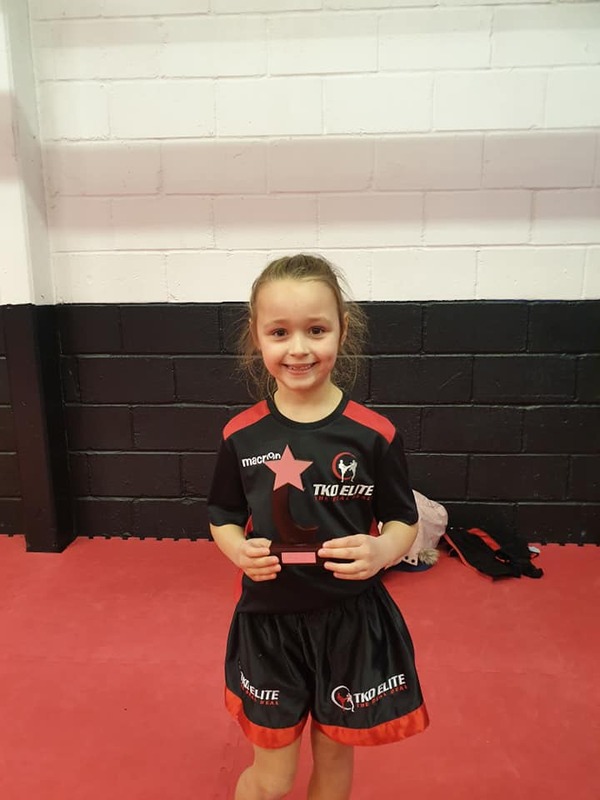 At just 6 years old Matilda was taking part in her first grading having just completed 2 years in our TKO TOTS class. However with that training in the TOTS behind her she was able to grade all the way to Yellow belt 1, a great result. Next Grading for juniors is in April but also look out for the announcement of our Junior Grading syllabus seminar coming very soon.